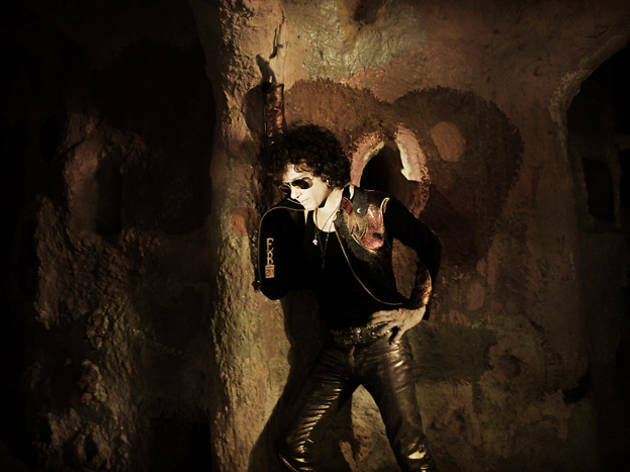 Following his international tour of the United States and Latin America, Enrique Bunbury has saved a few dates in December to bring his 'Palosanto Tour' to a close in Spain. The singer from Aragon has announced these concerts as the 'Últimos conciertos en la Tierra' ('...Last Shows on Earth!!!') after some concerts in the first part of the tour in Spain were postponed due to an injury suffered by one of his guitarists. It's a great chance to see the artist live and take in his music before the former member of Héroes del Silencio takes a well-deserved break.